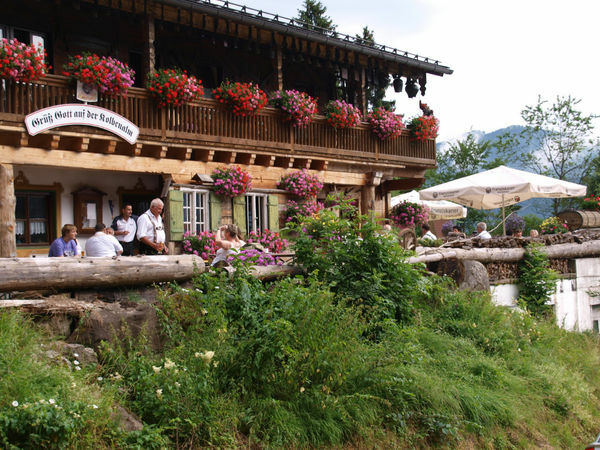 Anyone who walks diligently, deserves a the break at one of our alpine cabins. Fantastic mountain panorama is included, of course! King Max II had a hunting lodge here, and the fairytale King Ludwig II was also there, of course. 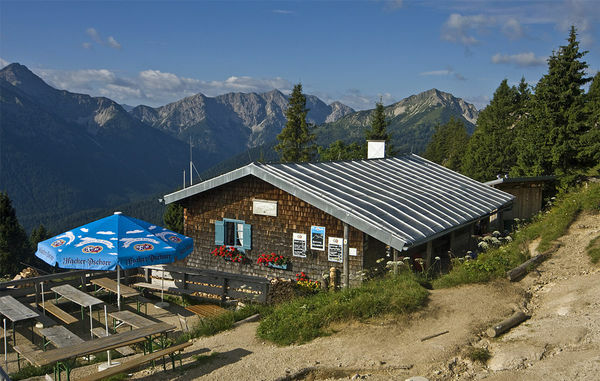 A truly royal place at 1564 meters! 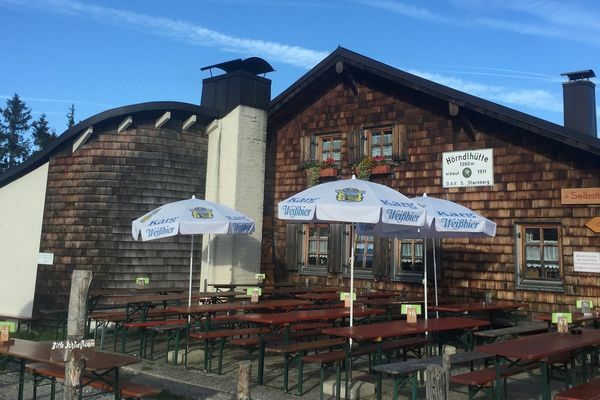 The Kolbensattelhütte - your family attraction in the Ammergau Alps, Oberammergau – is located on a picturesque place above Oberammergau. 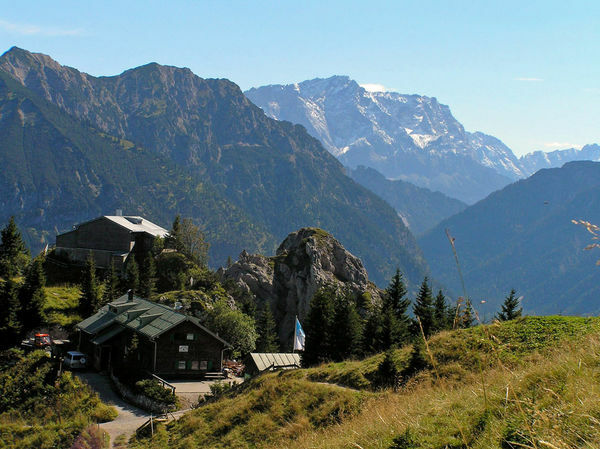 The "Hearndl", Kohlgrub's landmark mountain with its three distinctive peaks, is the observation platform for the Ammergauer Alps! The Brunnenkopfhäuser were a shelter for the reclusive fairy king. 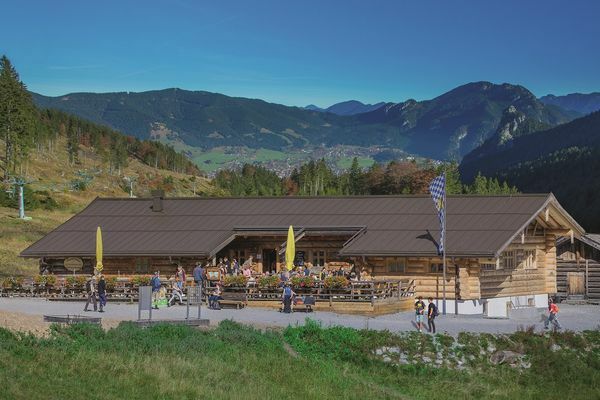 Auf 1.300 Höhenmetern im Naturschutzgebiet Kenzen in den Ammergauer Alpen, bietet die Hütte Wanderern und Radlern 65 Schlafplätze und allen Hungrigen deftige und frische Verpflegung. 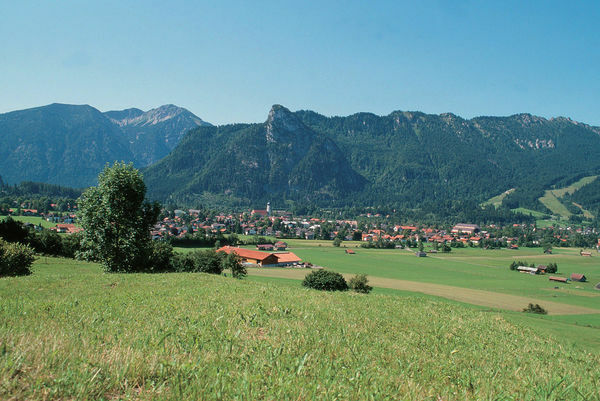 Located just 200 meters higher than the center of Oberammergau - and yet a world apart. Total relaxation away from the daily routine.